If you are looking for the best home inspector in Los Angeles look no further! We hand select the best home inspectors in every area of the United States so you don't have to. Each inspector has to meet or exceed strict qualifications like background checks, experience, licensed, and report reviews. Gone are the days of being unsure about the service provider coming to your home. Our system of checks and balances ensures only the best professionals are doing the work. If there is ever any doubt, we have no problem looking for a better technician in the area. Also, having customer service standing by at all times makes sure that you can reach us whenever you need us most. 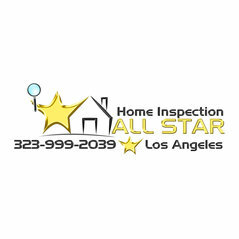 So if you need a home inspection in Los Angeles, make sure they are an All Star! 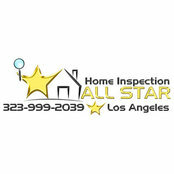 Home Inspection All Star services all of Los Angeles and surrounding areas. Typical Job Costs:$300 - 600Price depends on a variety of things like size of the home, age of the home, and whether you need any indoor environmental testing services like mold, lead, asbestos, radon, and/or water.